So a year ago today, I sat down at my laptop and began to type away anxiously wondering if anyone would ever even click or read I then bit the bullet and hit that publish button and created my lil space on the interweb. I can't understand why I was worried, I love writing on my blog it makes me SO immensely happy when I read all your comments, emails & messages. I can't believe it's been a year since I was sat on my bed creating my own lil page, it has seriously flown by, it only feels like two minutes ago since it was created and my first post was published, I actually remember sitting on my bed after hitting that publish button terrified.....I just wanted to say a massive THANK YOU!!! to every single one of you who have been reading my blog or for even following me. I read every single one of your comments and you all just put a huge smile on my face to say the least....so Thank you for supporting me! 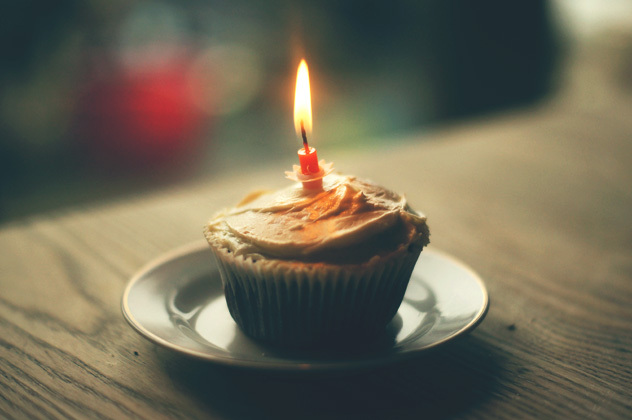 Happy Blog Birthday!!! A year goes pretty fast! Thank you Stacey and thank you for your continued support of me & my blog!